6 months later after releasing Stateside Junglism 1, 6Blocc is back with volume 2, which you can here on Bandcamp. 6Blocc has put together another round of Stateside Junglism featuring artists from Los Angeles, San Diego, Portland, Denver, Minneapolis, New York and other American DnB hotspots! 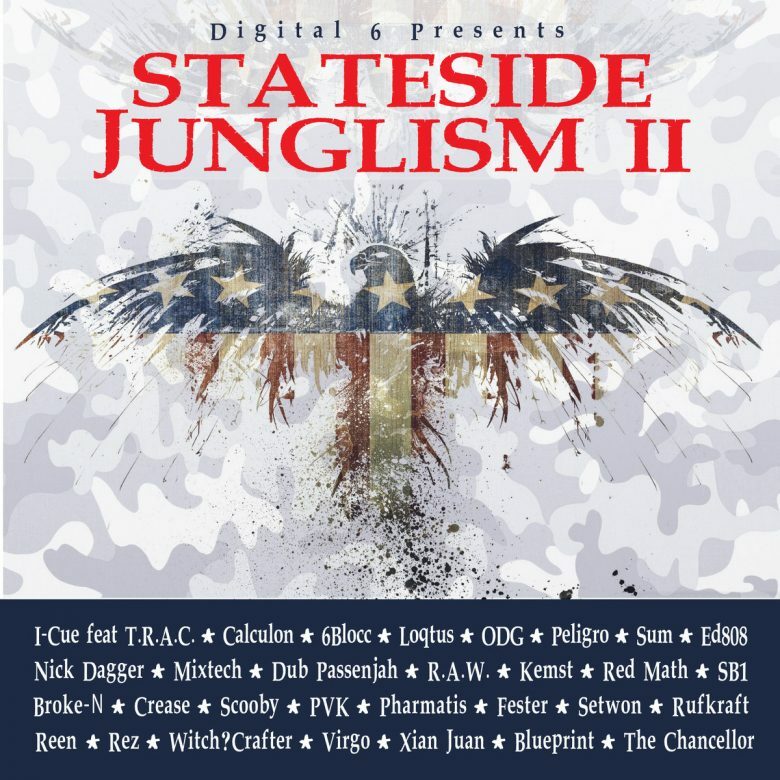 This compilation has something for everyone – raggatek, raggajungle, darkside, liquid and some dancefloor rollers!